Work accelerating tech transfer of cybersecurity products, toward the enabling of cost-aware, secure solutions. Winners receive a check in the amount of $1000 and a plaque commemorating their win. The IEEE thanks the MITRE corporation for their generous gift in support of this award. -What cybersecurity issue does this practice help resolve, and why is solving this problem important? -Describe the implementation of the practice. How did its implementation lead to concrete improvements in the domain in which it was deployed? -Describe why the practice has led to, or could lead to, transformative impact in the cybersecurity discipline. -Brief biographies and/or summaries of other notable work by the nominee(s). -Nominations may not exceed 1000 words. In addition, nominators may optionally include a single document authored by the nominee(s) (e.g., a whitepaper or peer-reviewed publication) to provide additional details. -How does the innovation compare to prior work addressing similar problems? -In what way is the innovation truly a breakthrough result? -Explain how the innovation could potentially lead to transformative impact in the cybersecurity discipline. -Nominations may not exceed 1000 words. In addition, nominators must include a single, peer-reviewed publication authored by the nominee(s) and clearly indicating the publication venue that describes the innovation. Send nominations to cyberawards17@ieee.org, cover material described here (PDF). 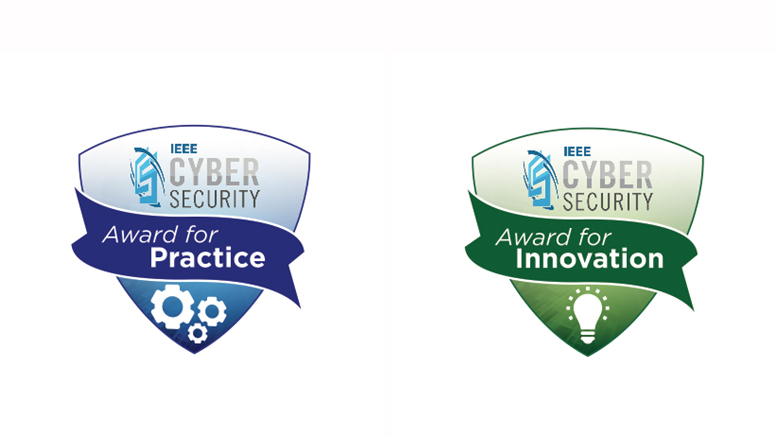 The awards will be given out at IEEE SecDev 2017 in Boston, MA. For more information about the conference, head over to https://secdev.ieee.org/2017/home/.